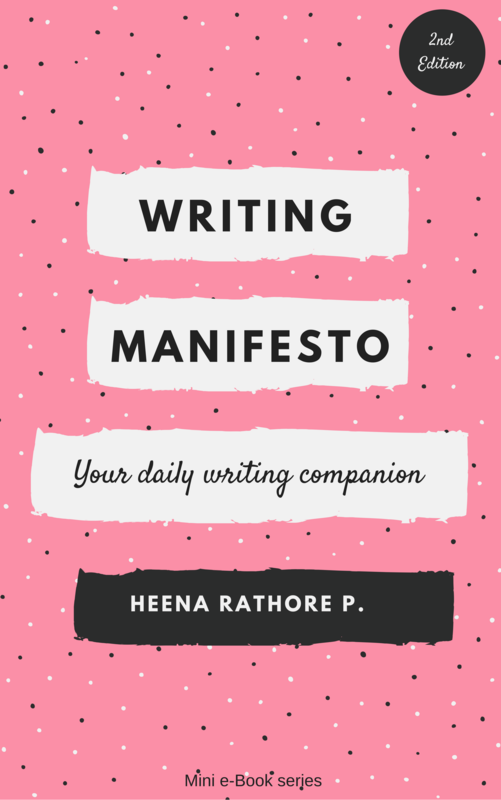 Quotes Challenge #1 – Heena Rathore P.
February 24, 2016 February 24, 2016 by Heena Rathore P.
One of my good blogger buddies, Hemangini, nominated me for the 3 Day Quotes Challenge. Thanks a lot, dear! 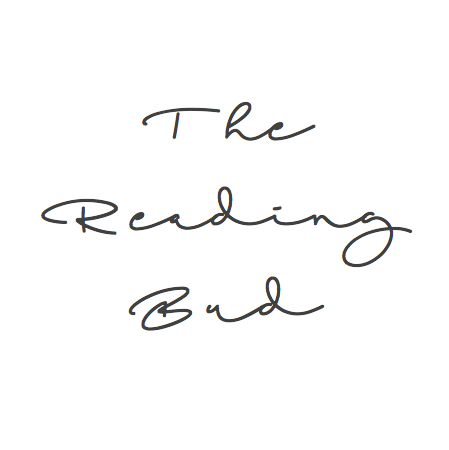 She’s a really good writer and you’ll find some amazing posts on the here blog, My Petridish. So what are you waiting for, hop over to her blog right away because I’m sure you’re going to love it. I’ve been a reader all my life and so it’s only fitting that I love quotes too, right? Wrong. I’ve never been a big fan of quotes. I mean not consciously. I never used to save them or remember them or even read them randomly. But, last year this changed. I was preparing for JuNoWriMo and I was really nervous about writing my first draft, so much so that I almost gave up on the idea of going ahead with my story. It was then that I came across a quote, literally out of nowhere, that changed my mind and helped me make up my mind about trusting my instincts. So, today, for Quote #1 I’d love to share this inspiring quote with everyone. I know it’s really common but, trust me when I say, there’s a reason for it. It is because of this quote that I not only completed, but also got a great deal for my book that I wrote in last JuNo. And still, whenever I’m in doubt I always read this quote cause it fills me with positive energy that helps me complete my projects. Here’s the post-it on which I wrote this quote last year and put it up on the wall next to my study table, just before I began writing my first draft. this is such powerful challenge…way to go..
Oh wow!!! There are really words that hit us hard when we are on self doubt, right? hey Congrats girl 🙂 Look forward to your post too. Oh sure. My response will be posted starting tonight. 🙂 Thanks again, Heena! 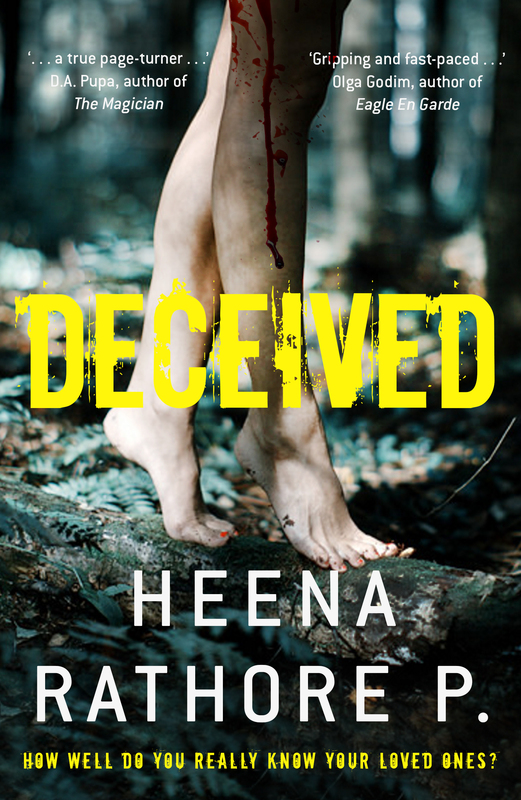 WHat a wonderful share Heena. I have not been able to write at all since last few days, too much pressure at work. Finally I took a day’s leave and what better way to start the day with your wonderful post. This quote gave me fresh perspective on something I have been thinking for sometime now. It is really amazing what some words can do to us, give us and inked in our memories forever. Plus your novel is almost around the corner, can’t wait. Thanks so much for the word of praise girl. 🙂 You are awesome. Look forward to next posts. By the way some reason, I’m not able to visit your blog. When I click on your name, it’s saying- this blog does not exist. Can you please leave a link to your blog here, so that it’ll be easy for me to visit it? What a perfect quote to pick Heena! Isn’t it!? This quote literally shook me out of my long sleep and finally made me serious about writing.